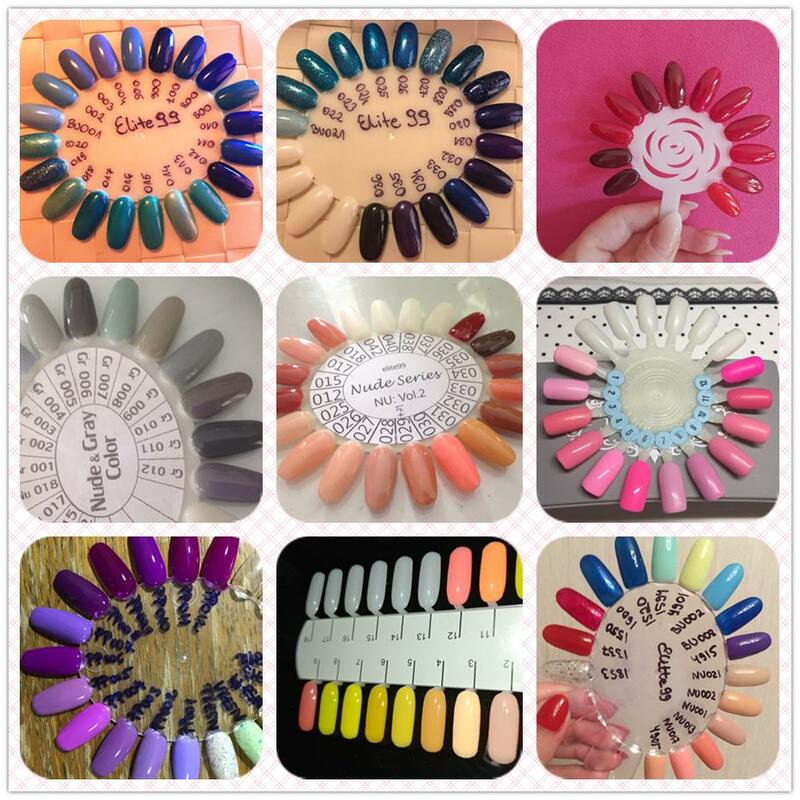 Click the below picture to buy pure color gel in 1 piece. 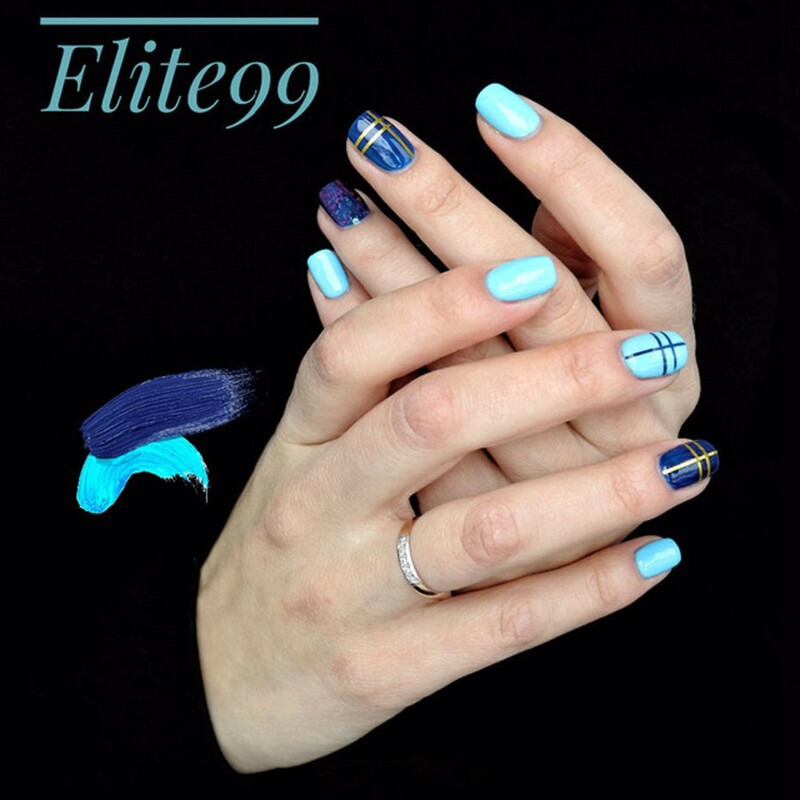 Elite99 is the latest brand to enter the nail fashion industry! Product quality is the foundation of our brand, bringing you full, lustrous colors, which stay shining for weeks. 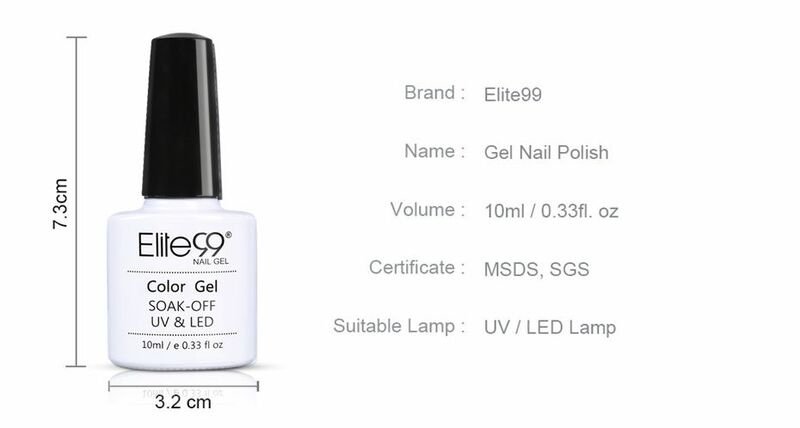 If you love your hands and nails, please use Elite99 polish to make them brighter and make yourself more confident. * No more imperfect surface, dents or nails cut. Color resistant, flexible and shiny resistant to any test. Step 4. 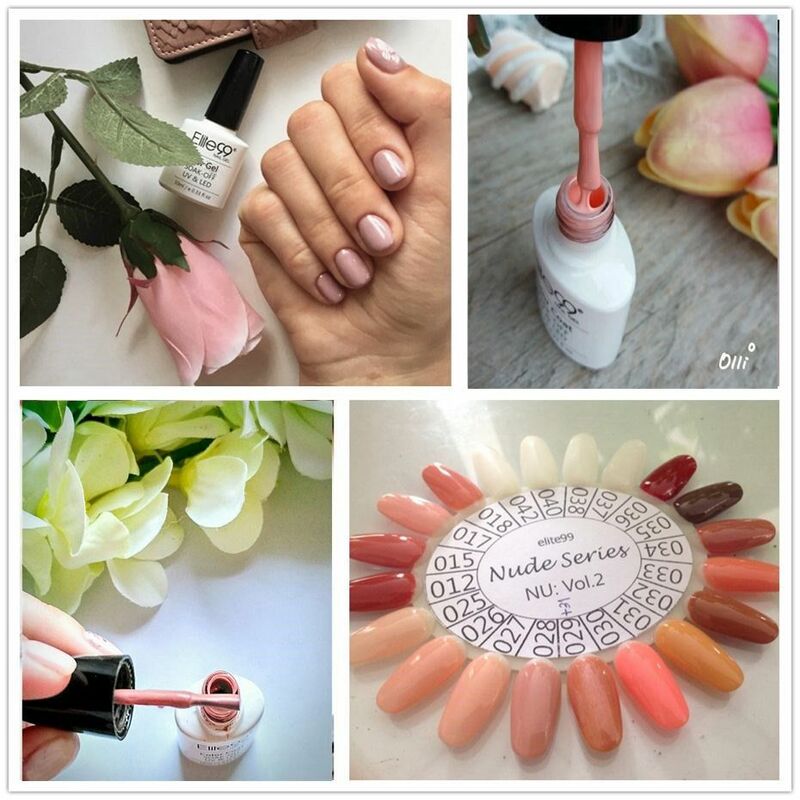 Apply polish directly, cure with UV lamp for 2-3 minutes or cure with LED lamp for 60 second; when dry, apply the 2nd layer and cure with UV lamp or LED lamp again. Step 5. Coat with removable Top coat, which can make color more shining, then cured by UV lamp or LED lamp. Step 6. Remove the tacky surface with cotton soaked with cleanser. Step 2. Rip down the whole piece of nail enamel gently on each nail. 1. Avoid all skin contact. If redness or other signs of adverse reaction occur, discontinue use immediately. 2. Keep tightly sealed. Keep out of sunlight. Keep out of reach of children.